Tiree Renewable Energy Ltd. (TREL) is a wholly owned subsidiary of Tiree Community Development Trust. 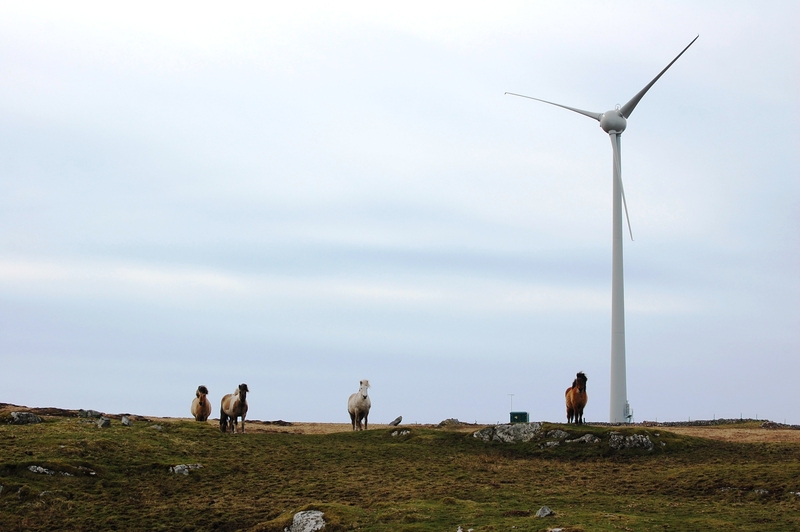 TREL owns and operates the community wind turbine on behalf of the people of Tiree. All surplus revenue is donated to Tiree Trust to finance community projects through the Windfall Fund.